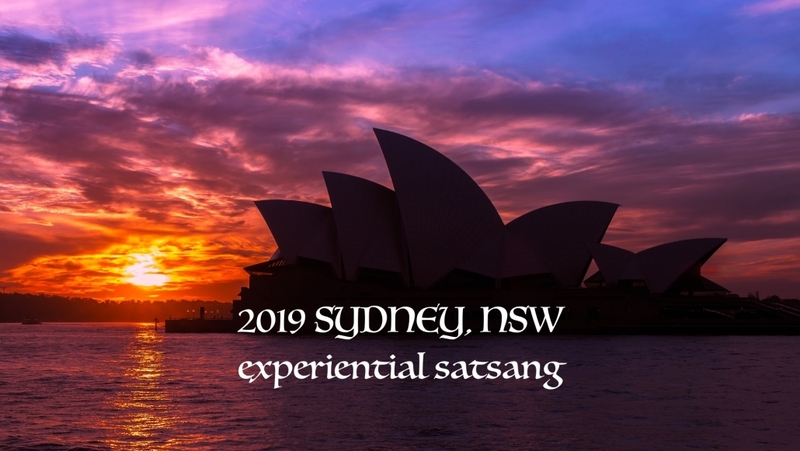 This retreat is a rare multi-day meditation experience. A chance to learn powerful and ancient techniques directly from a Himalayan Kriya Yoga Master and to receive his Healing Energy Transmissions. 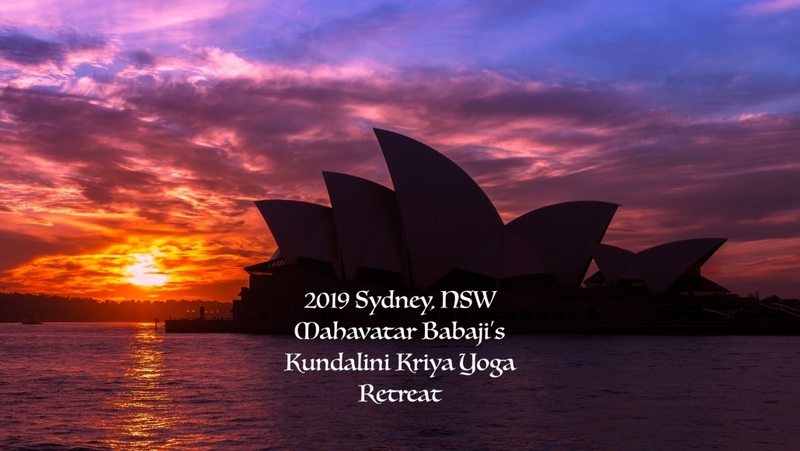 The retreat includes extended time with the Master for Satsangs and Initiation into the practice of Kriya Yoga, including multiple Q+A sessions and a fireside Satsang at the beach. NOTE : There is a special discount for anyone who has attended Gurunath’s retreat anywhere in the world. 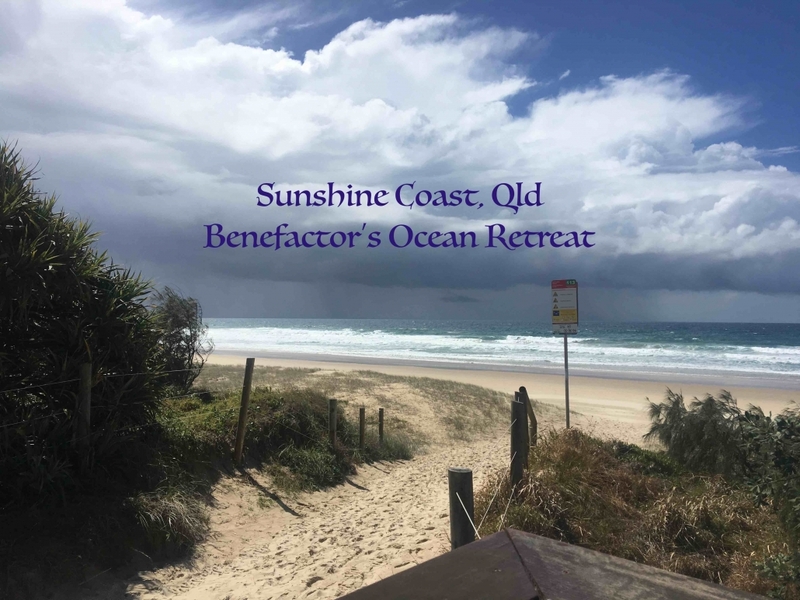 Please email registration2019@kriyayogaaustralia.com to get discounted registration link for the Kriya Yoga Ocean Retreat.